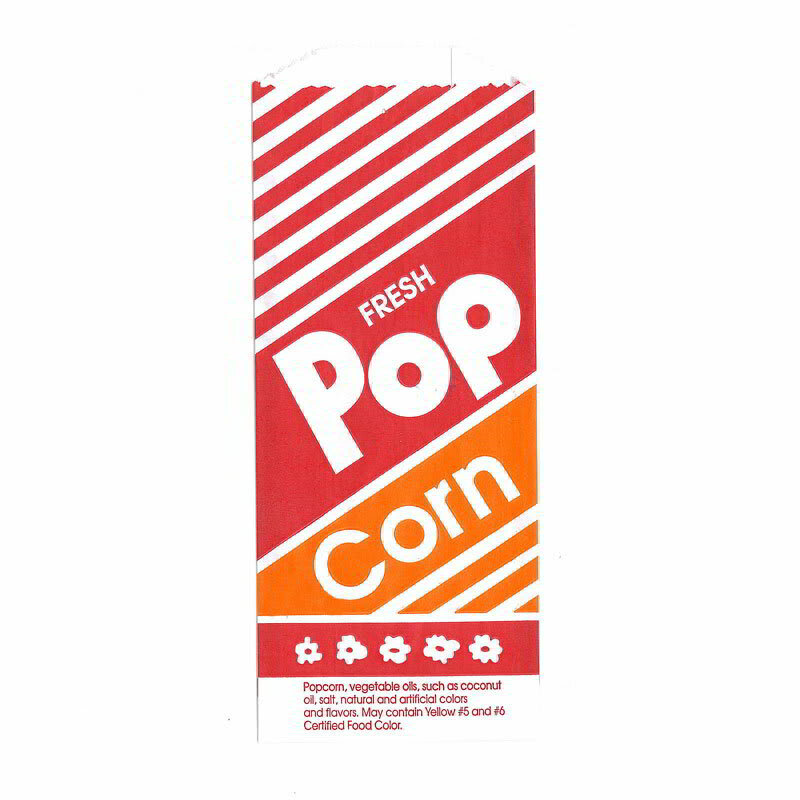 The Gold Medal 2053 popcorn bag is made from paper and has a bright orange and red design to attract customers and increase sales. It has a 1-ounce capacity for use in concession stands and festivals. To eliminate dishes and simplify cleanup, these bags are disposable. "I received my order quickly, it was just what I was looking for and the price was great!!" 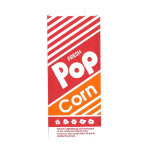 "Serve popcorn to kids under 10 it was the perfect size bag and a perfect portion"
I will order from this company every time!